Are you, or have you been a Richmond Lacrosse Association Player, Coach or Referee who is graduating in 2019? Do you have plans for Post Secondary Education in the next 18 months? You may be eligible for a Donny Gladstone Scholarship through Richmond Lacrosse Association to help with your education and career plans. 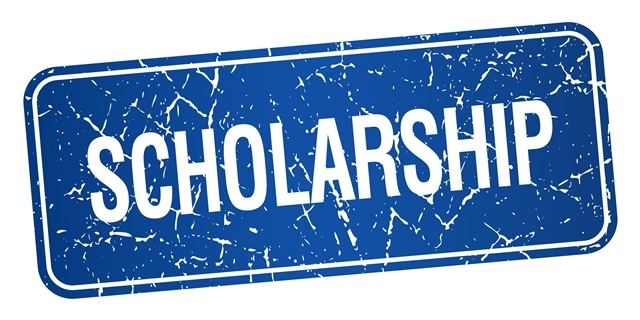 Please visit the RLA Scholarship page for more details.